Peppa and George want to give Mummy Pig a very special day to show her just how much they love her, but things don't always go entirely to plan! Clever, brave and resourceful Mummy Pig comes to the rescue over and over again in this charming, sparkly picture book. 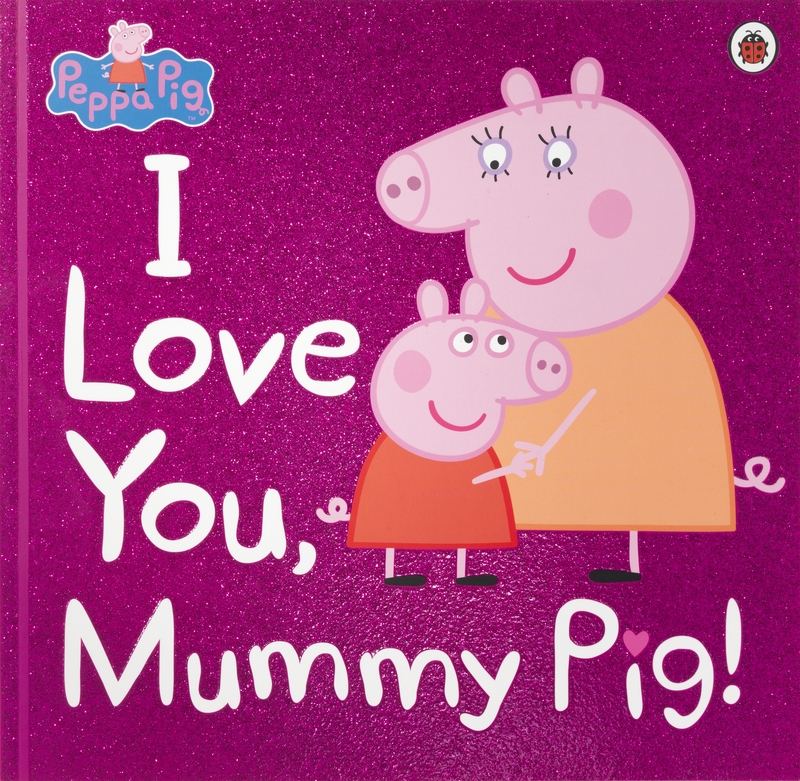 The perfect read for a snuggly bedtime story all year round, I Love You, Mummy Pig will make the whole family smile.